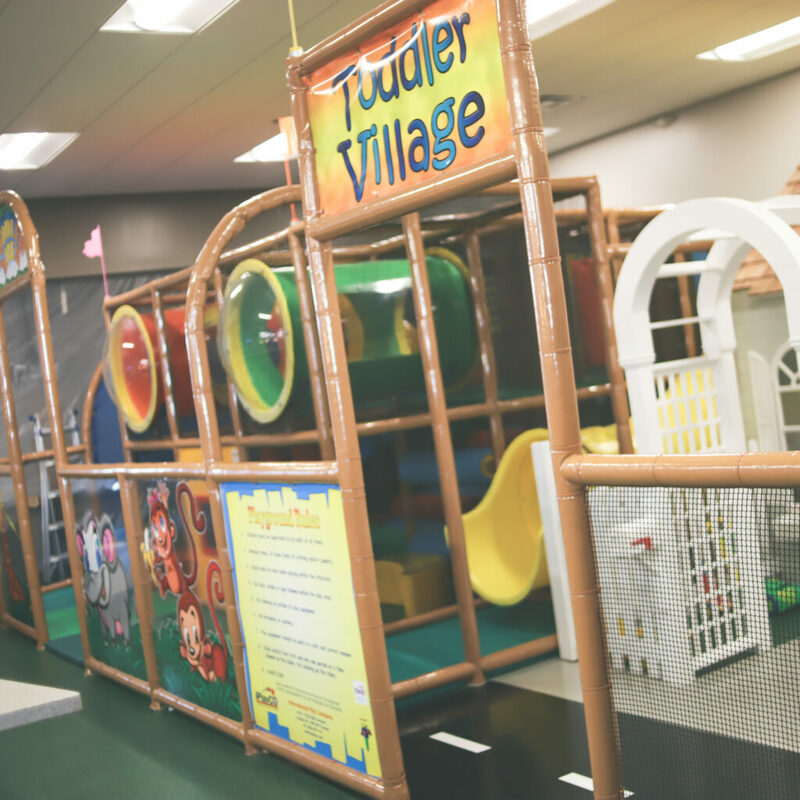 Toddler Village – Silverlake "The Family Place"
Toddler Village is a parent supervised space for kids aged 1-6 years old to explore and play with interactive stores, climbing structures, slides and more! 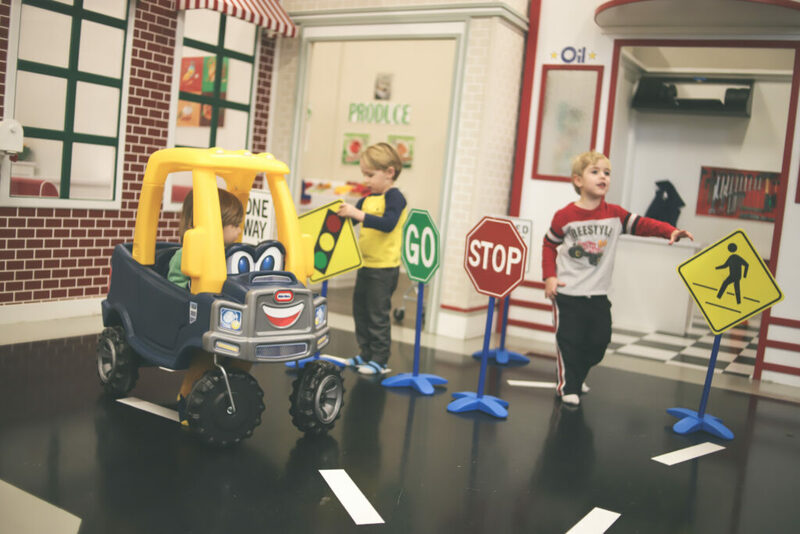 It's a great place for our littlest members to have fun with pretend play. 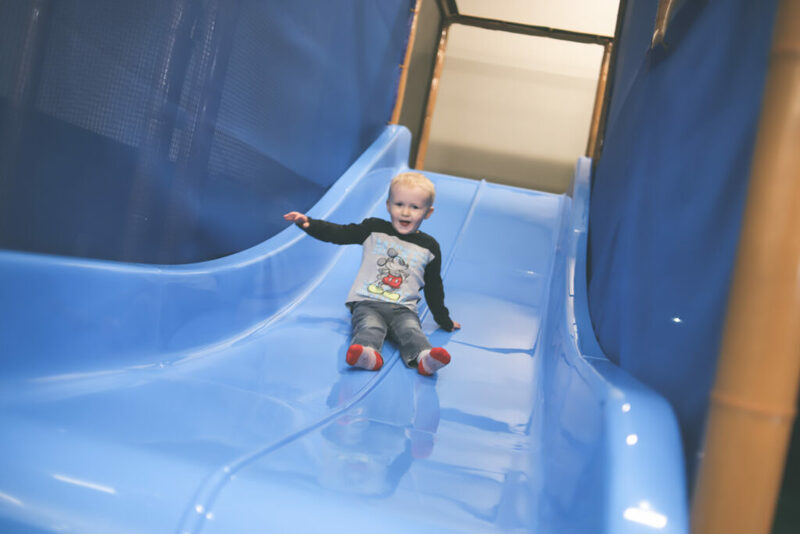 It also features My Town™, which promotes hands-on experiential learning for children to learn how people live and work together to create a city that thrives. 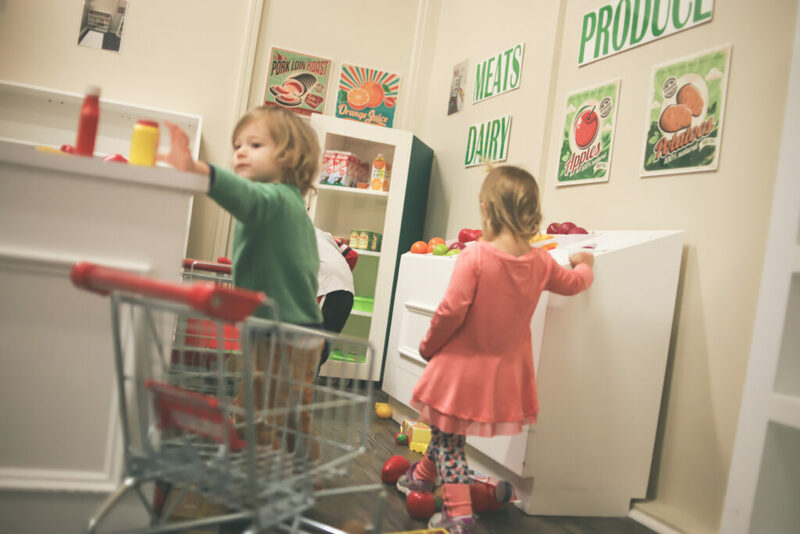 Children will have the opportunity to role play different occupations and practice everyday life skills. Hours for Toddler Village are listed below, and are subject to change.